The focus of the Sunday Program is transitioning the youth (14-18 years of age) to full day programs. The activities are geared toward age appropriate topics of conversation, social skills and community activities. The Day Program focuses on the educational, social, recreational, emotional and vocational needs of young adults post high school. 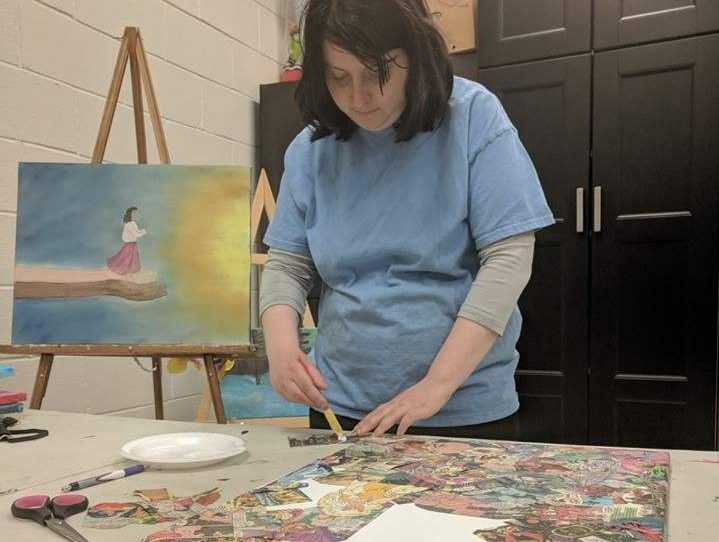 This program makes art accessible to youth and adults with disabilities in the community, with opportunities to create their own unique pieces while socializing with others who share their passion for art. 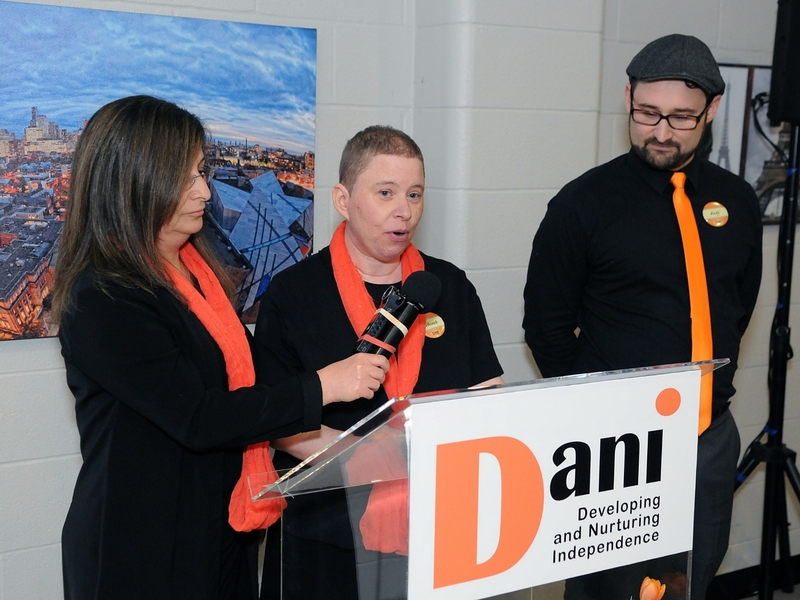 DANI is a place to meet new friends and reconnect with old ones and create meaningful, reciprocal, and lasting relationships while engaging in group activities. 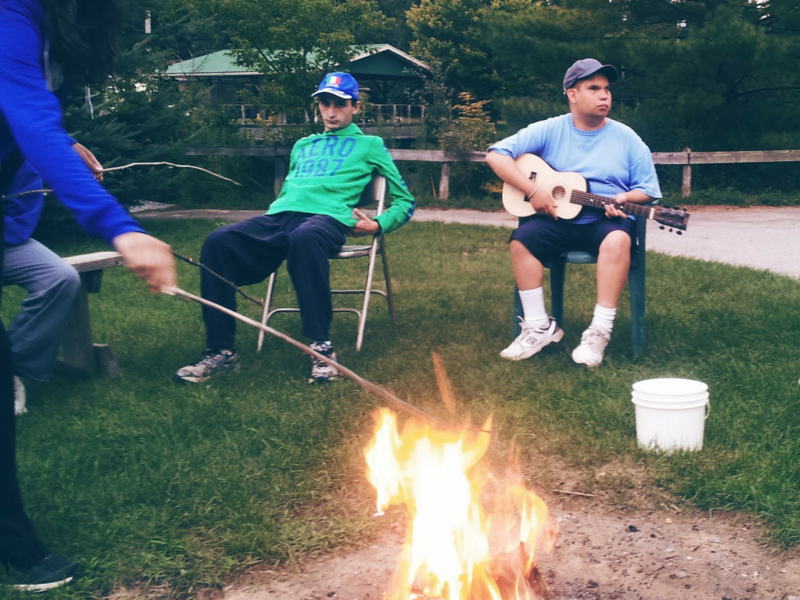 Our social program also emphasizes personal growth and independence. Our Sunday Program (1 - 5 pm) offers participants (age 14+) hot lunch (COR) and recreational programming that promotes a healthy, active lifestyle, as well as, social and educational opportunities. 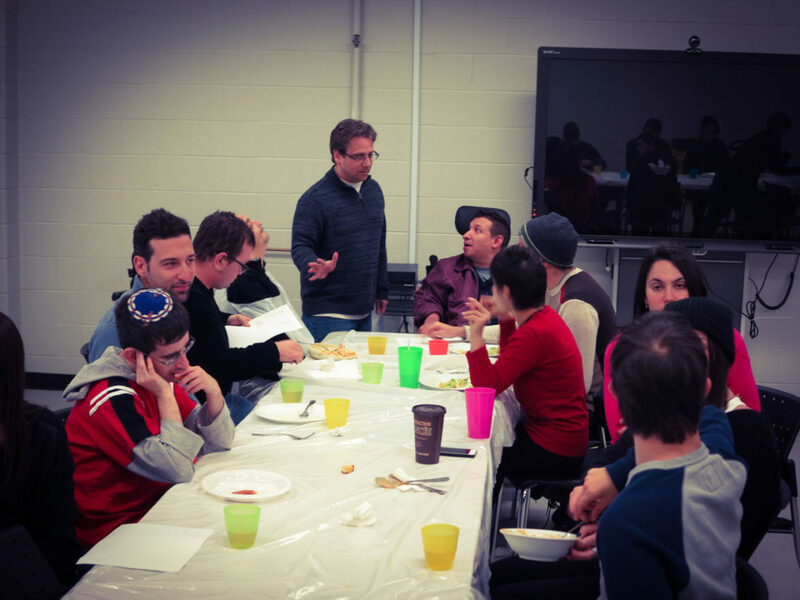 In addition to community outings, we bring the community to us through in-house inclusive programs with other organizations and special guests. 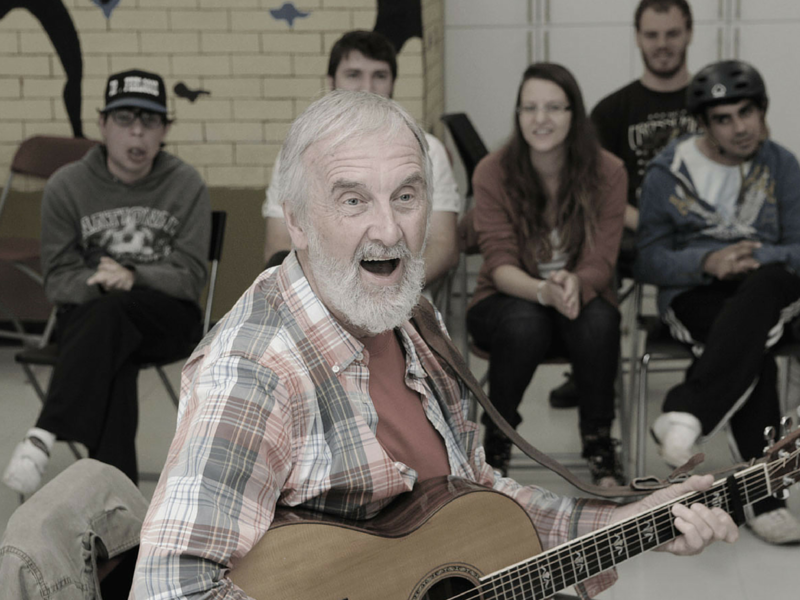 The Tuesday evening Interactive Music Program (6 - 7:30 pm) offers a fun and interactive experience (age 14+). Each week, participants get together to explore different themes from the music world, listen music performed by professional artists and share their love for music by singing along. The Music Program offers a wide variety of music, ranging from Jewish music to popular favourites.